ACL Knee Brace and ligament stabilization treatment at Action Sports Clinic is all about getting you back in the game. A sharp turn, sudden stop, jump or fall in sports can cause a hyperextension of the knee, causing the ACL, (anterior cruciate ligament) which stabilizes and protects the ligament of the knee to tear and leave you in a great deal of pain. Most ACL tears occur from non contact in agility like sports such as basketball, football, soccer or skiing. While the recovery time may take 12 to 18 months to fully heal, athletes can use a protective ACL Knee brace to speed up recovery and get back to their sport with the ultimate support and confidence they need to prevent re-injury. 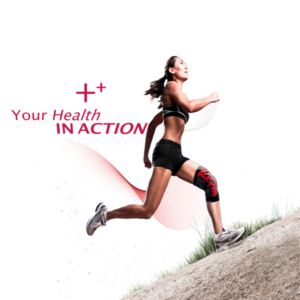 Whether you’re looking for an ACL Knee Brace for post-surgery stabilization or for compression sleeves, Action Sports Clinic has the medical expertise and the right products to keep your Health in Motion. After injuring the ligaments of the knee, such as Hyperextension; Moderate to severe ACL or PCL instabilities; ACL/PCL instabilities combined (CI); MCL/LCL instabilities; ACL or PCL reconstruction; the knee will often feel unstable. In spite of good rehabilitation, these conditions can persist and may benefit from increased AP and ML stability around the knee. Knee braces provide a static support system consisting of a rigid frame that will hold the bones in proper alignment and provide high level of control to prevent displacement. 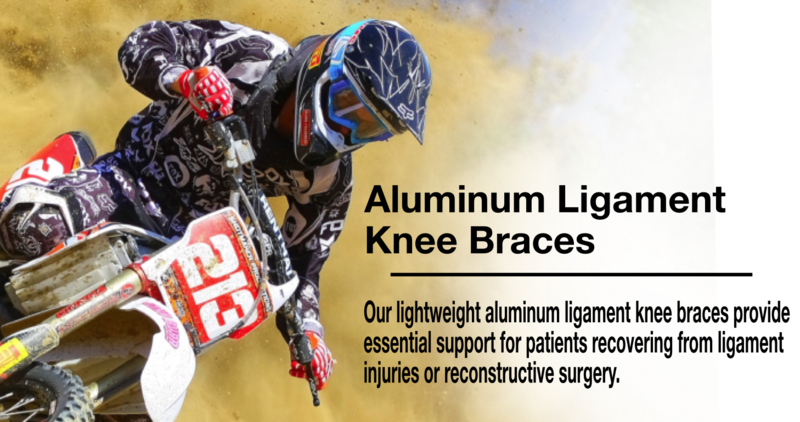 Action Sports Clinic and the Expertise of Dr. Shawn Rennick can speed up your recovery with the right selection of ACL Knee Braces from the worlds best manufacturers.